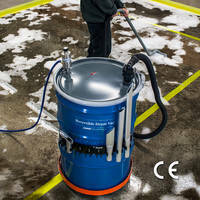 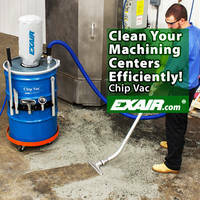 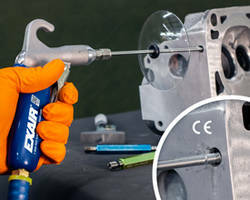 EXAIR’s new Gen4 Super Ion Air Wipes are CE, UL, and RoHS certified. 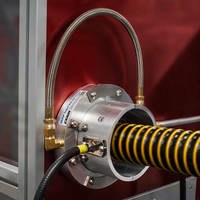 The products, which are suitable for pipe, cable, extruded shapes, hose, and wire, create a 360 degree ionized airstream around continuously moving parts to prevent static and contaminant buildup. 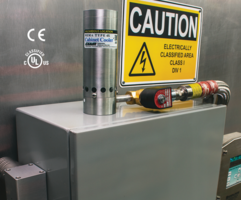 New features include replaceable emitter points, integrated ground connection, and electromagnetic shielding. 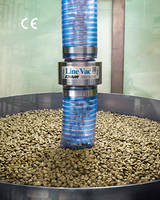 The Ion Wipes are available in aluminum, in 2" and 4” sizes.